Most of us pop into CVS for our prescriptions, a tube of toothpaste, or maybe a bottle of Advil to help nurse a lingering headache. It’s true, shopping at CVS can be a major way to save money on some key household essentials! Check out 7 ways you can maximize your drugstore savings. 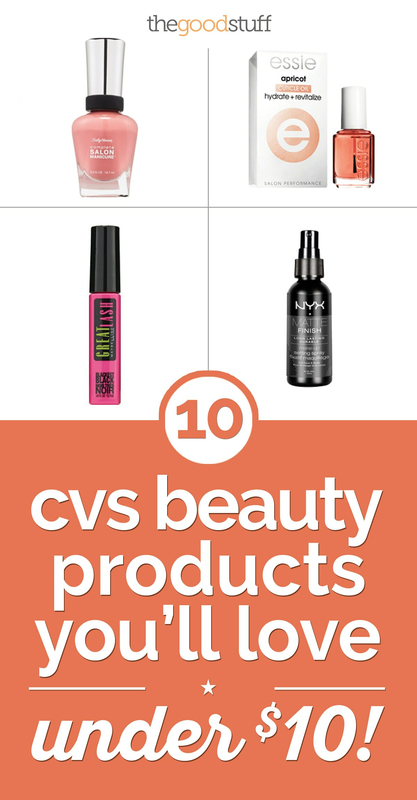 But if you have an extra $10 to spend and a makeup vanity to fill, CVS can totally fulfill your craving for something luxurious and beautiful from its beauty aisle. Best of all, CVS beauty products can help you achieve that celebrity look you’ve been dreaming of without breaking the bank. 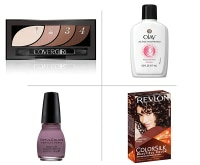 From mascara to nail care, these CVS beauty supplies are part of my makeup kit for a reason! 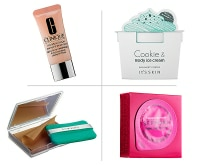 Now that you’ve restocked your makeup kit, check out these 8 easy ways to organize your makeup vanity! This is the nail polish you want to buy when you don’t have enough money for a base coat and top coat. Sally Hansen Complete Salon Manicure is a seven-in-one nail treatment that contains the base coat, nail strengthener, growth treatment, salon color, and a chip-resistant top coat with a gel-like finish. Plus, there are 56 shades available, so you don’t have to worry about matching your nails to your mood or outfit! Speaking of nails, keep them at their best with this cuticle oil from Essie. 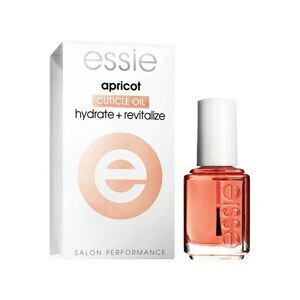 Essie’s Apricot Cuticle Oil features natural oils to provide moisture to the nails for smoother, softer cuticles. After long-term use, you’ll notice your nails are longer, stronger, and gorgeous. Goodbye, dry cuticles! If you’re new to the beauty world, let me introduce you to a cult favorite. 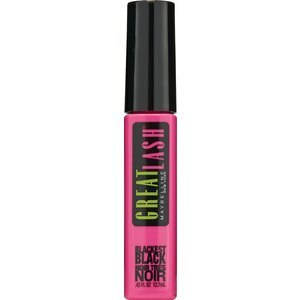 Maybelline’s Great Lash is the brand’s most popular mascara and my personal favorite. This buildable mascara features a classic volume brush and a formula that conditions as it thickens the lashes. It’s also safe for contact lens wearers, and clump and flake free. 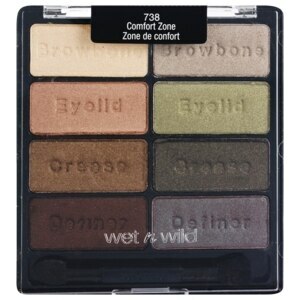 Wet n Wild can be hit or miss with its eyeshadow palettes, but Comfort Zone is a definite hit. This eight-pan palette is a combination of neutral eye shades you can mix and match to create a wide assortment of day-to-night looks. The shadows are silky in texture, well-pigmented and easy to blend. All for under $5! 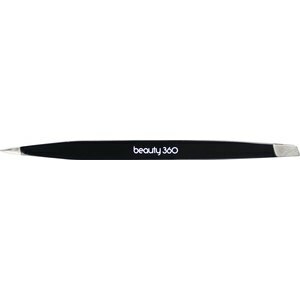 Keep your brows groomed with these dual-ended tweezers from Beauty 360, CVS’s in-house beauty brand. The slant tip helps to achieve the perfect arch, while the pointed tip grabs those small, stubborn hairs. 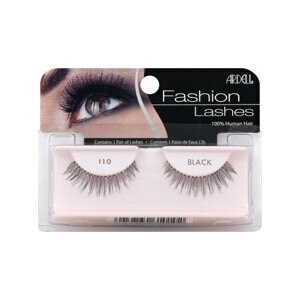 Complete your makeup look with these lashes from Ardell. Bat Those Lashes features 100 percent human hair for a comfortable wear with a natural look. They’re great for everyday wear, or those nights you need an extra pop of glam to your look. Sheet masks are very popular K-beauty (South Korean beauty) skincare staples. They’re unique because they infuse the skin with a serum that targets common skin ailments, like dryness, dark spots, and a dull complexion. Beauty 360 Facial Masks reveal a brighter, healthier-looking complexion in less than 15 minutes. Simply apply the sheet mask, let it sit, remove, and rub the serum in. Maybelline Dream Matte Mousse is wonderful for people with oily skin who want to wear foundation with a matte finish. 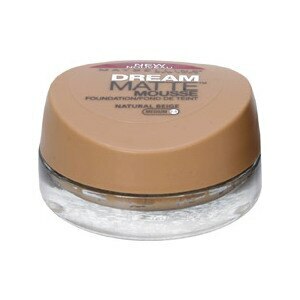 This foundation features a whipped, mousse-like texture that provides a perfect matte coverage with a weightless feel. 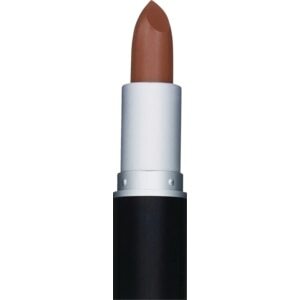 It’s available in 12 different shades, so you should be able to find one that matches your skin tone perfectly. 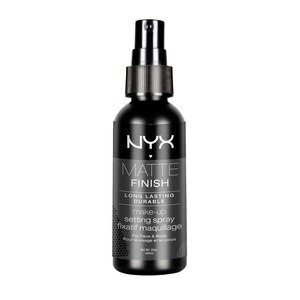 Make your look last longer with this affordable setting spray from NYX. It’s lightweight, comfortable, controls oil, and lasts all day with a matte finish. 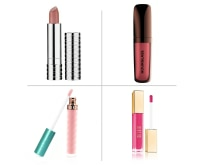 Create the perfect lip palette to apply your favorite color with this primer from MUA. It works to neutralize lips of any skin tone, and prevents that annoying fading, bleeding, and creasing that can happen with your favorite lipstick. Just apply it to a clean pair of lips, then apply your favorite lipstick or lip gloss. 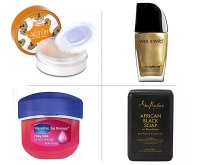 Sally Hansen is one of the best drugstore brands. Apricot cuticle oil from Essie smells amazing! That was one of the first cuticles oils I bought that was main stream. The lip primer looks amazing!! I love that Wet N Wild palette. A lot of their eyeshadows are so great for the money. 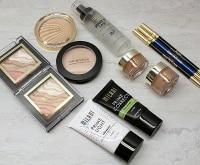 I must admit, I love drugstore beauty! WNW is my jam! Great finds! I’ll have to check out the lip primer next time I go to CVS! I need to check out the facial sheets! I have jet to find some good ones in a local store so this might be perfect for me!